Designer clothes and accessories; nothing divides the blogosphere more than whether you're a bargain hunter, vintage rummager and recycle queen, or whether (like me) you can't get enough of luxury brands, and will scrimp and save until the new Gucci bag is yours! Well, what if you could combine both! Impossible I hear you say...well not anymore! 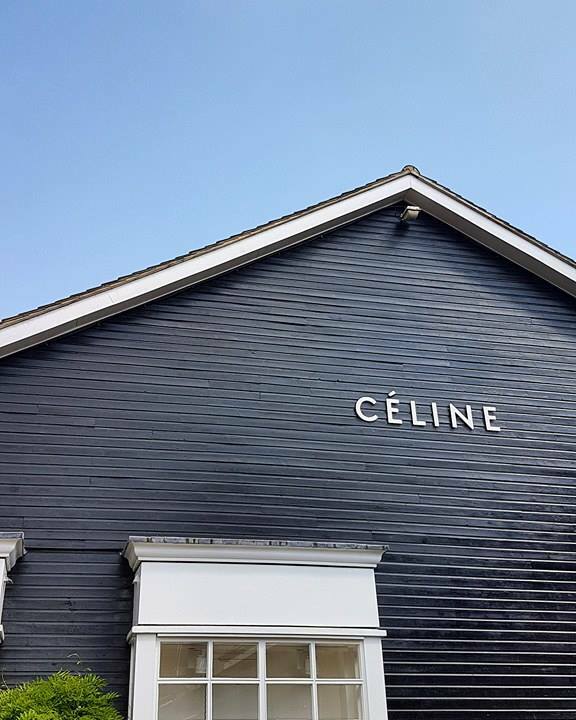 I'd seen quite a few of my fave bloggers go to a magical place called Bicester Village. 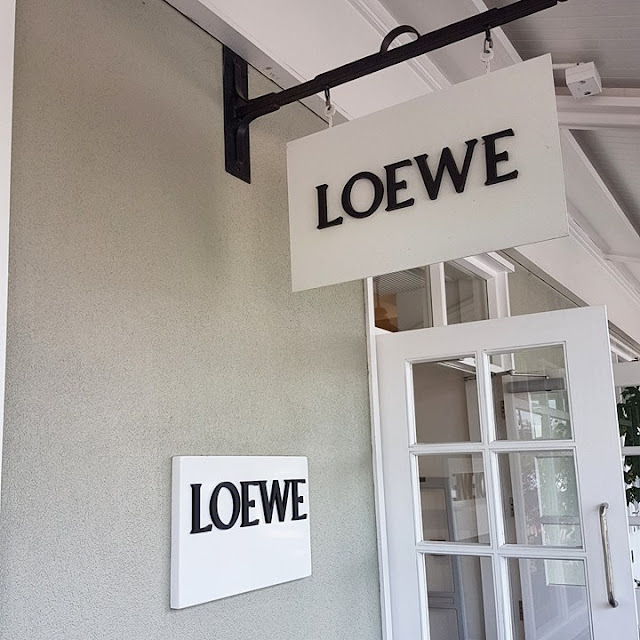 I'd presumed it was just another luxury shopping destination, with brands such as Loewe, Balenciaga and Stella McCartney (to name just a few!). But it was when I saw Lindsey (from www.ropesofholland.com) style up her new Celine shoes, that I noticed she'd mentioned how much of a bargain they were - this is when I discovered that Bicester Village was not just an amazing place with all the top designer brands in one place, oh no - it was an outlet village, with amazing discounted pieces from all of my favourite designers! Living up here in Manchester, I had literally no idea where Bicester was (ashamed at the lack of my English geography) but discovering it was in the beautiful Oxfordshire countryside gave me an idea. My mum had wanted to go away to a spa break for months, well, what better than a break in the country! We booked in the local spa and golf resort which was just 10 minutes from the village itself and set off for our stay-cation. It took just 2 and a half hours from Stockport, and we chose the most beautiful weekend (temps were 32c!). If you're a Londoner, you can get the train direct to the village which takes under 50mins! We arrived on Sunday afternoon and it was super busy, and very overwhelming. Every single store in the beautifully designed, quaint shopping street is filled with an incredible, luxury designer. I literally did not know where to start! 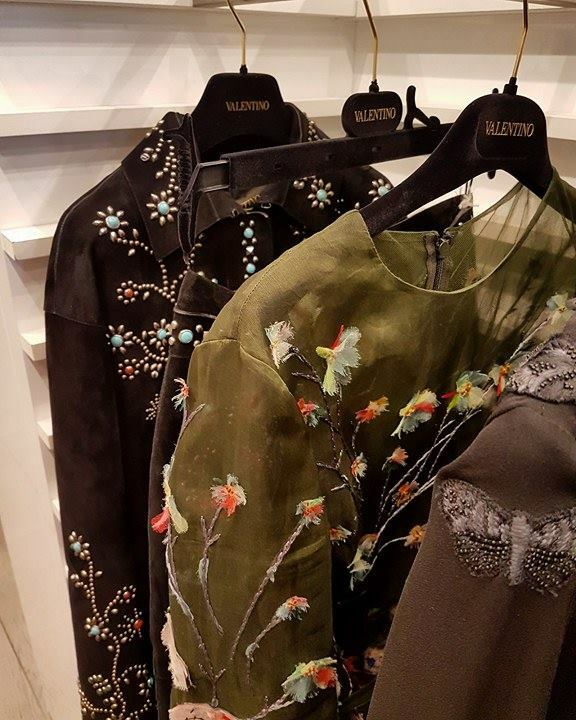 There were brands that I didn't even realise had outlets, such as Valentino and YSL - it was like being a kid in a candy shop (or a Lauren in designer heaven!). My mum bought a discounted Radley handbag within 10 mins of arriving; it had an amazing 60% off with an extra 10% on the Sunday that we were there. Although it was busy (it was the weekend), it wasn't cramped as the main shopping street is lovely and wide and perfect for window shopping. There were plenty of places to sit and get some refreshments; ice-cream was a must have in the hot weather! We spent 3 hours browsing, trying on and and admiring all of the incredible outlet priced collections. The best thing about the Village, is that the pieces are only last season, not years old like some outlet places I have been. Most have been on sale within the past 6 months, or are currently on sale on the designer's websites. You feel like there must be a catch, but there isn't! 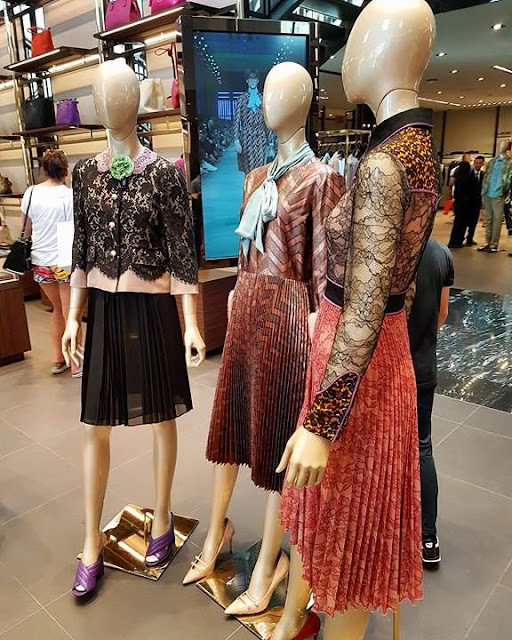 It's just beautifully curated collections, in stunning boutiques with fabulous prices! I have to say, that although I went with a Balenciaga bag, my favourite boutique had to be Gucci. I say 'boutique' but it was more like a 2 floor super store - just huge! Again, despite it being a busy Sunday, Gucci was so big, that you had enough room to browse and not feel rushed. The bags were to die for, with most having at least 50% off the RRP. 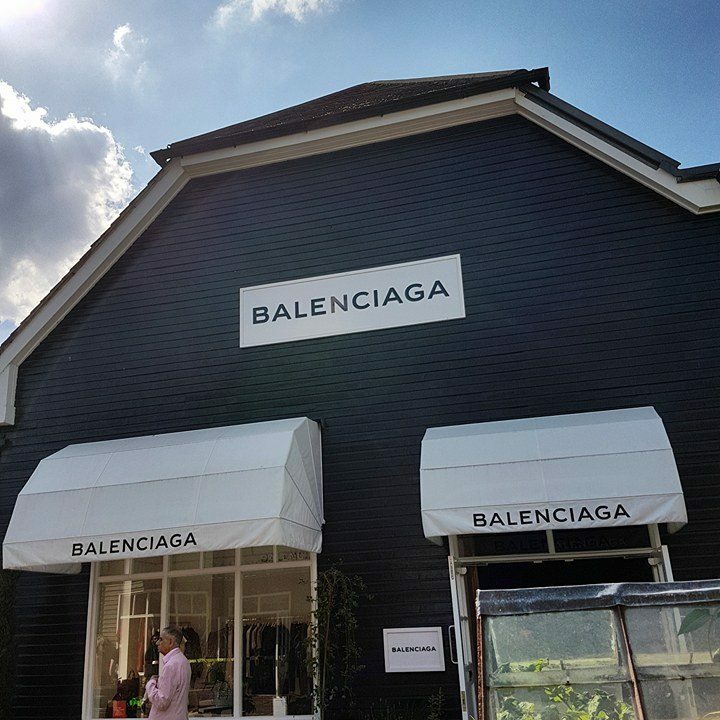 I was definitely torn between several amazing accessories, but in the end, Balenciaga stole me heart. It was love at first sight with my little navy tote. 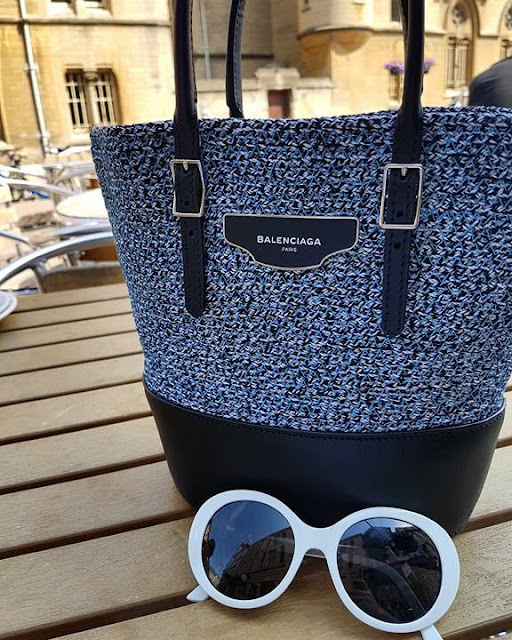 I paid just over £300 (RRP £630) which although is a lot, I knew I would use her for years to come; the perfect summer carry bag. I later found the larger size still on sale on net-a-porter which just shows how good the stock is! 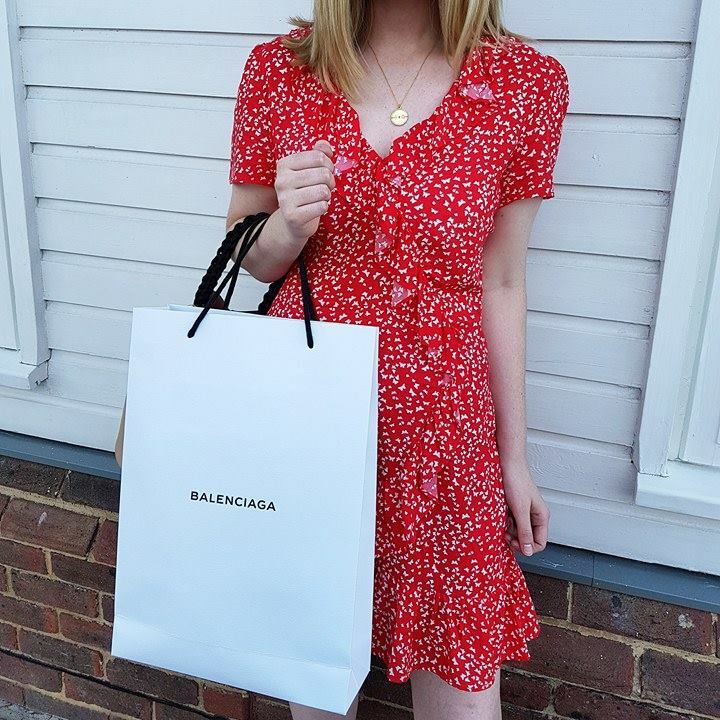 I had such a wonderful day at Bicester Village, and only wish I lived nearer so I could go every week! I will definitely be back, and it is 100% worth the journey if you are a big designer fan! Thank you to the wonderful staff and everyone at Bicester Village for the perfect day shopping with my lovely mum!